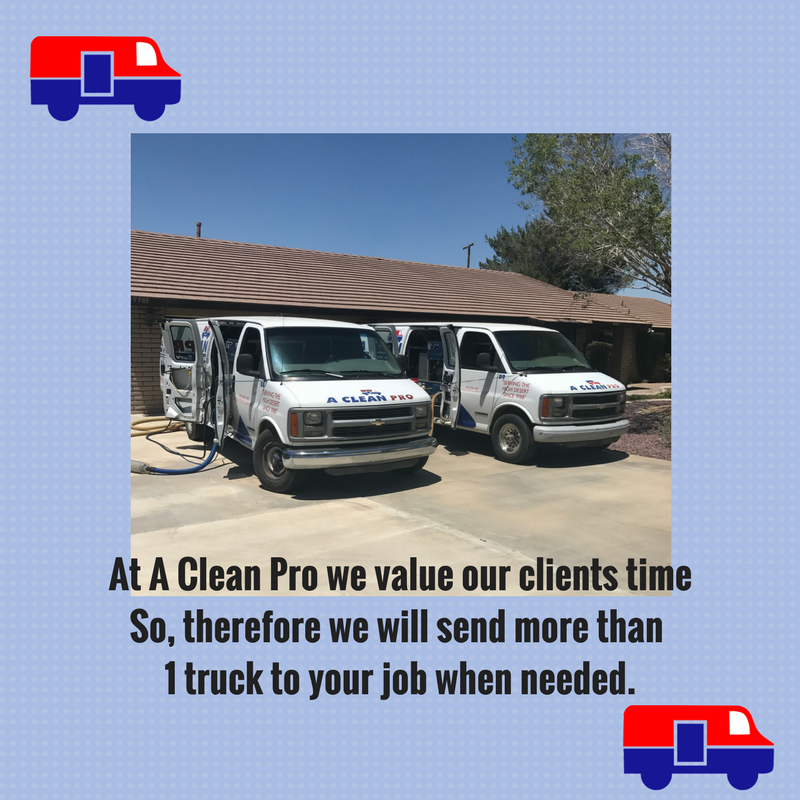 At A Clean Pro we Value your Time. Call (760) 245-5556 to schedule your next cleaning appointment. 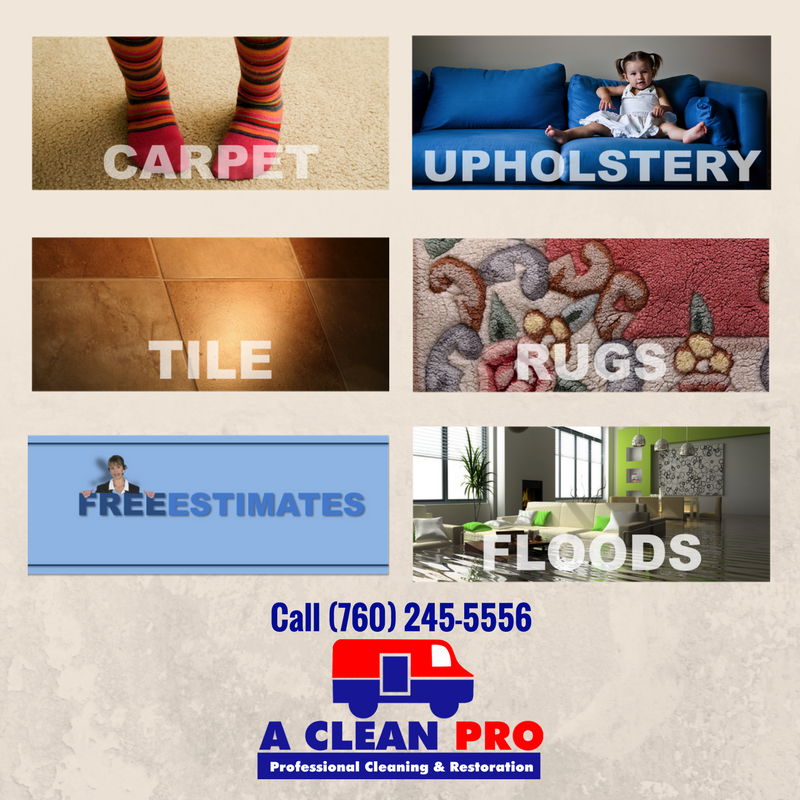 What can A Clean Pro do for you? 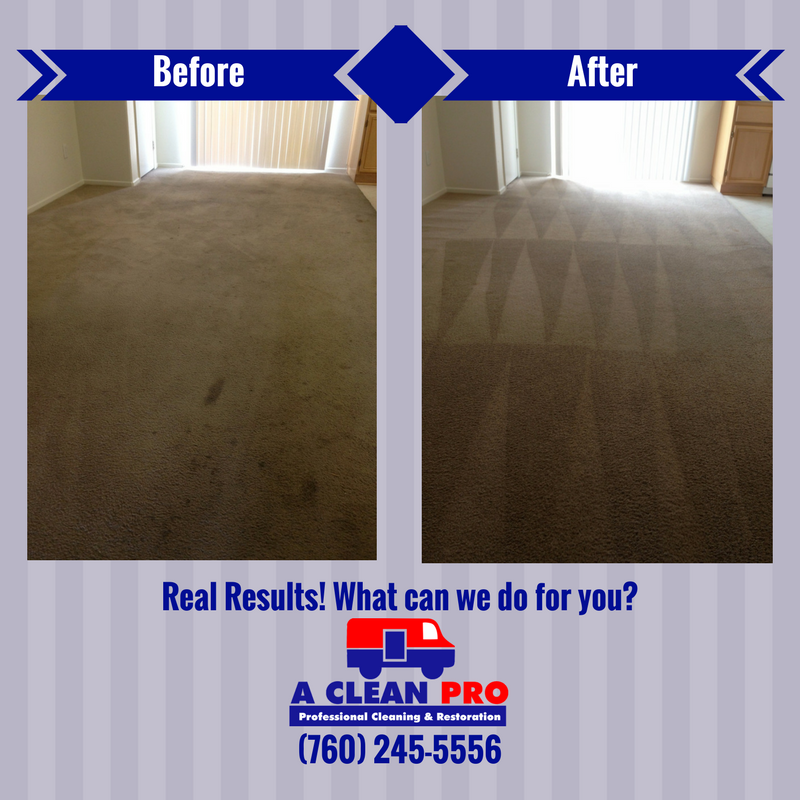 Call (760) 245-5556 to schedule your cleaning appointment today! Fun Phrase Friday: Have a Spectacular weekend! 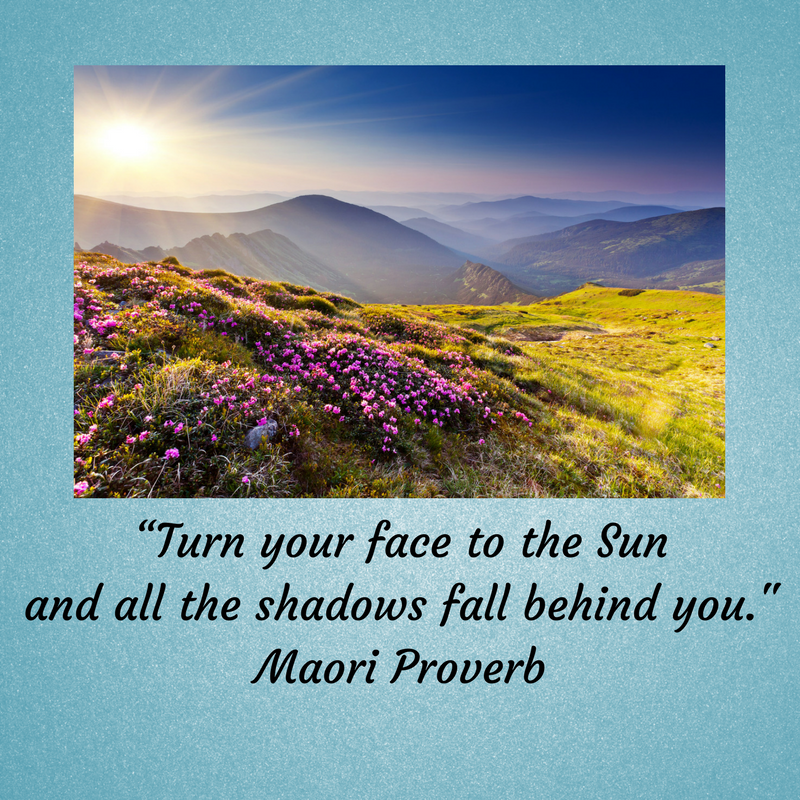 Fun Phrase Friday: Have a Spectacular weekend and Enjoy every Sunrise! 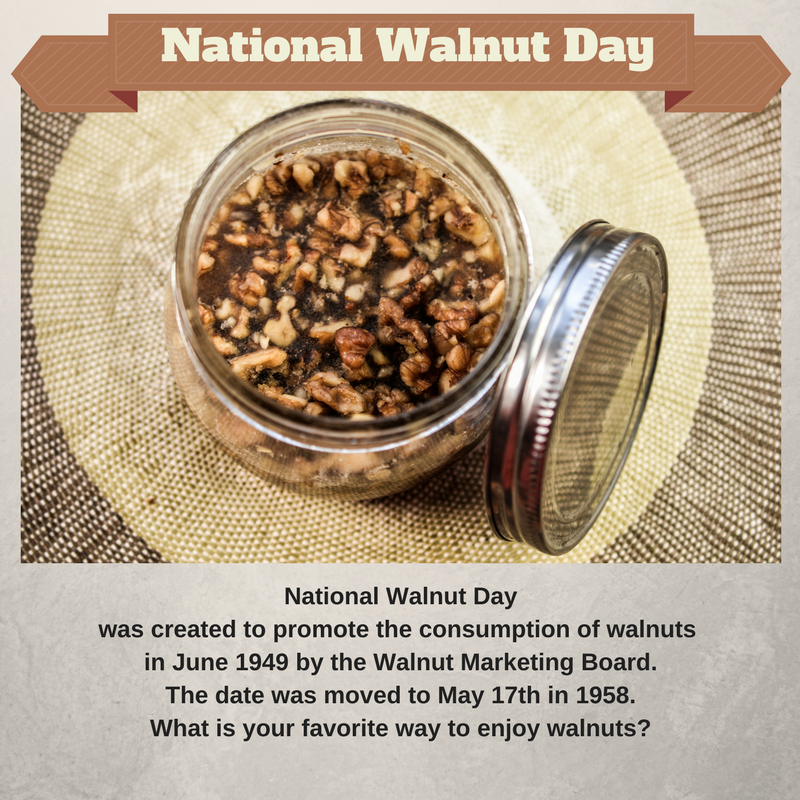 Happy National Walnut Day! How will you be observing today? 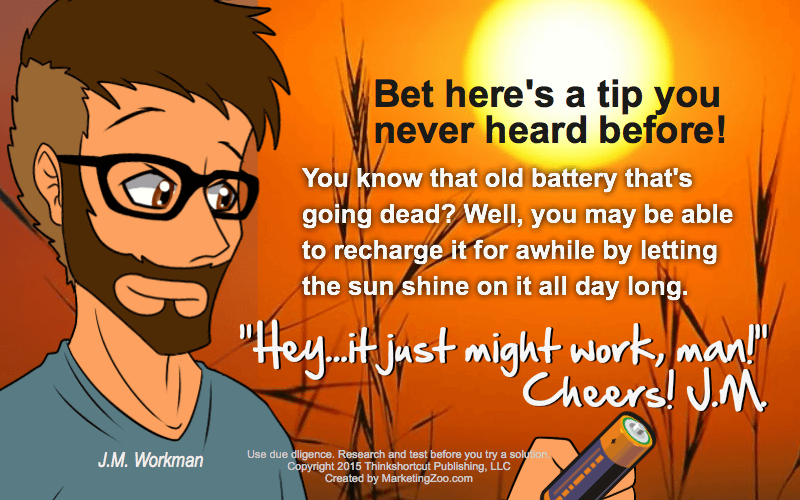 Here’s a tip from your friends at A Clean Pro… have you heard of this one? Happiest of Mother’s Day to all the moms out there! 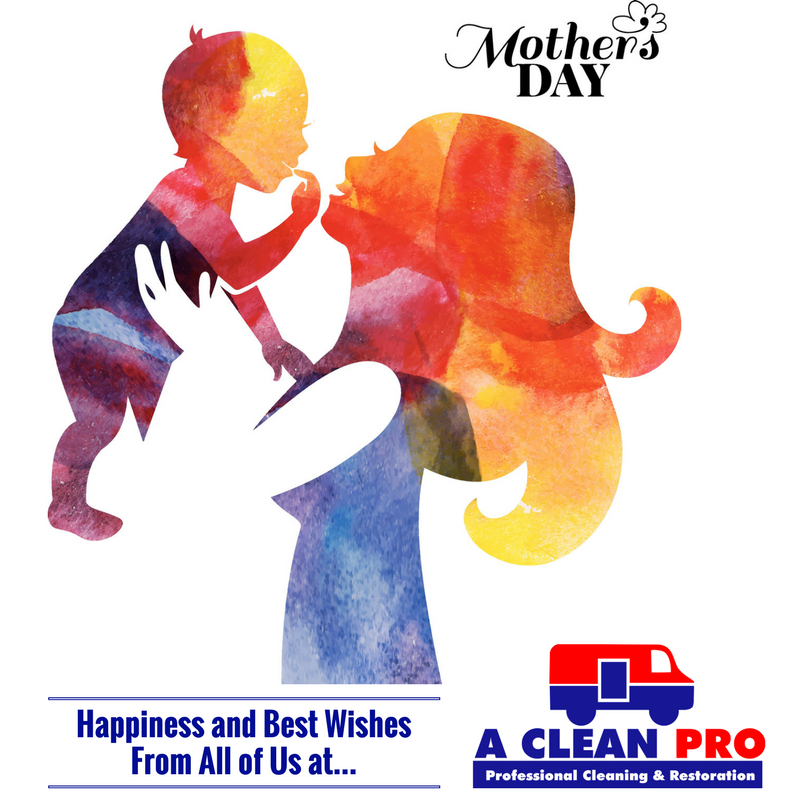 From your friends at A Clean Pro! Do you have any suggestions to make our services even better? 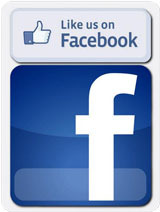 Are there any kinds of services or products you would like to see us offer? 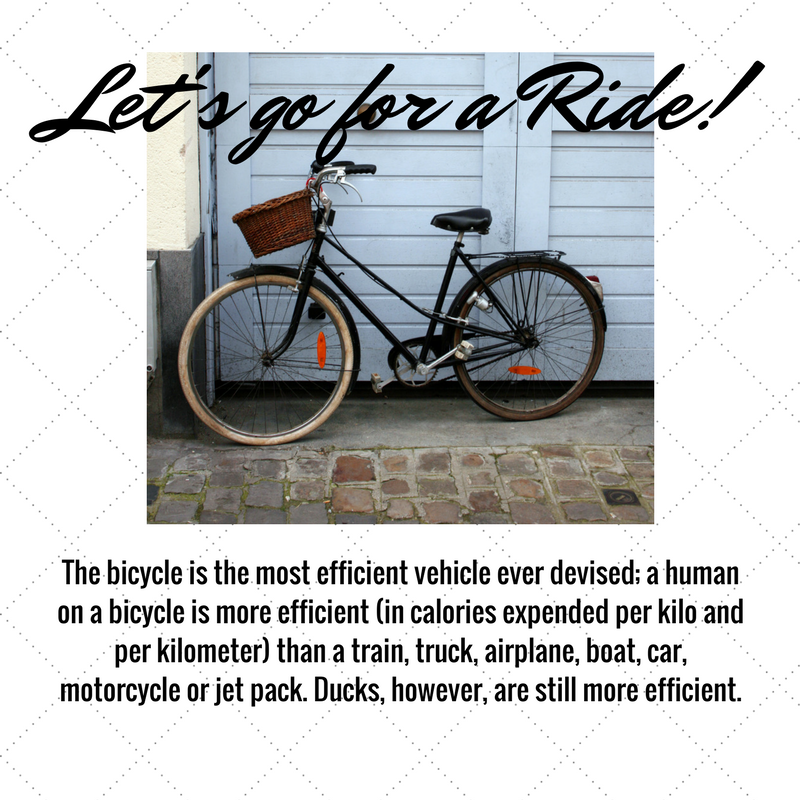 Fun Fact Friday: Cycling is the Most efficient way to get around in the World. Where do you like to go on your bicycle? 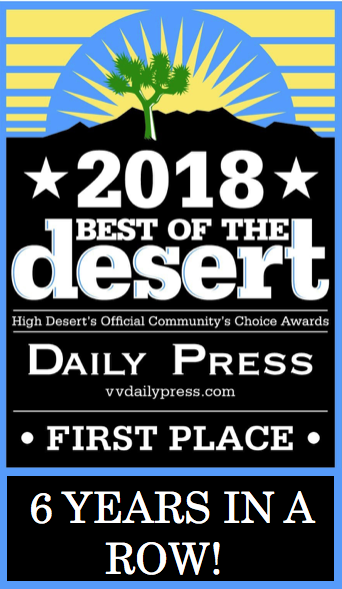 Best of the Desert… 1st Place!!! 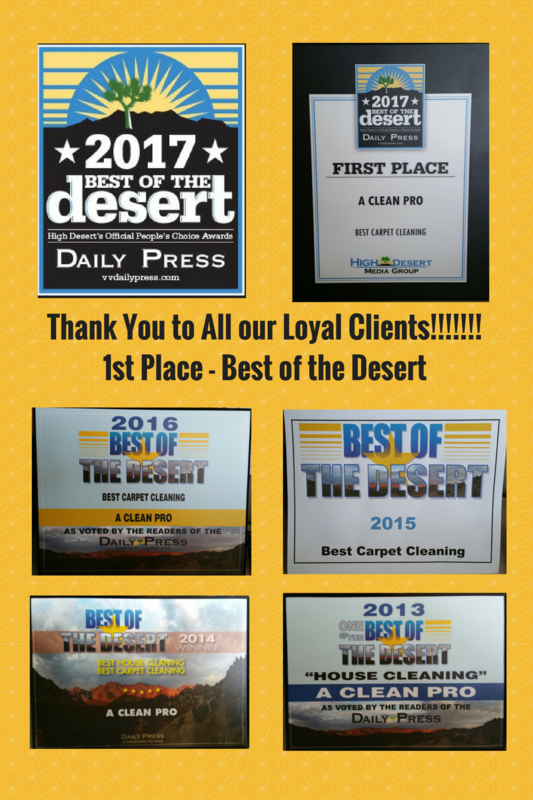 We are so grateful and humbled to be voted 1st Place as Best of the Desert for Carpet Cleaning 5 years in a row… Thank you!! !